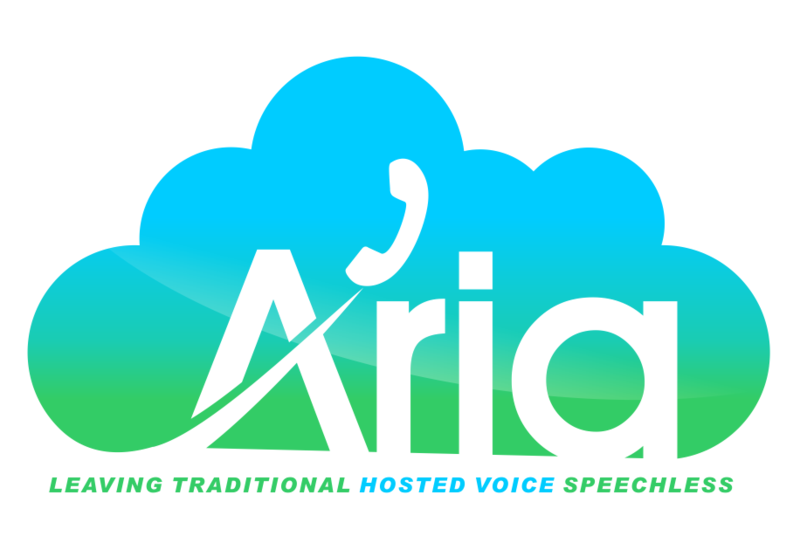 Aria Hosted delivers all-inclusive hosted voice packages that support remote workers in the Jersey City, NJ area and beyond. That includes hundreds of additional add-ons such as online faxing, contact center, interactive virtual response systems (IVR), instant messaging and web meeting tools, single number reach, and much more for a low monthly fee. Give your remote workers the communications tools they need to stay connected, as well as hold them accountable to staying connected.